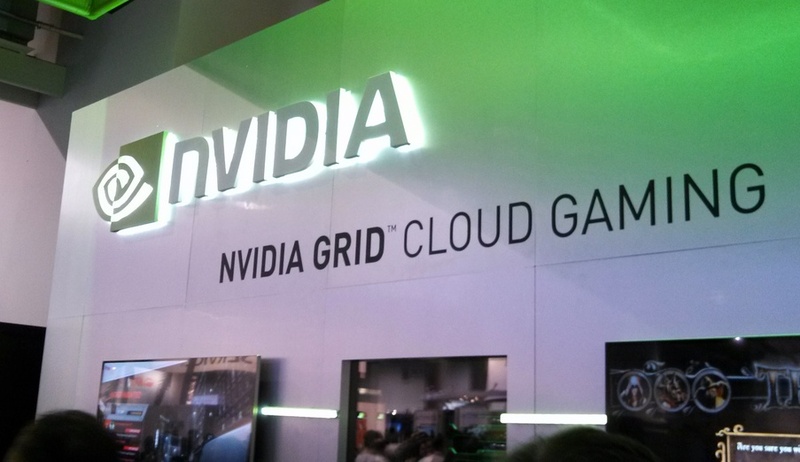 Last week, the vice president of investor relations for NVIDIA, Rob Csongor, spoke of the company’s mobile strategies moving forward through 2013 and beyond. Currently, Samsung and Apple make up exactly 50% of this year’s first quarter mobile sales, so according to Csongor, NVIDIA will look to partner with the “other half” of the market such as HTC, ZTE, Huawei and other lower-placed companies to push its line of mobile processor. In doing so, NVIDIA’s upcoming Tegra 4i processor would be seen in direct competition with Qualcomm’s Snapdragon 400 chip, a chip that NVIDIA says can be outperformed three to one by the 4i. The Tegra 4 and 4i were announced earlier this year, but we are still awaiting a flagship device to carry either chip inside. Anyone else hoping to see a device running either one of these before NVIDIA arrives too late for the party?